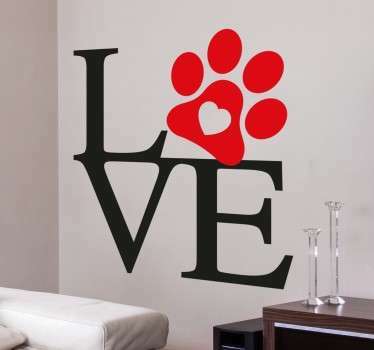 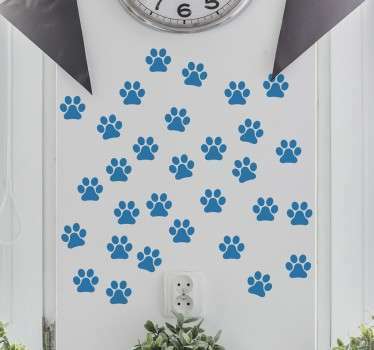 Pet decals to show your love for the animals we spend our lives with. 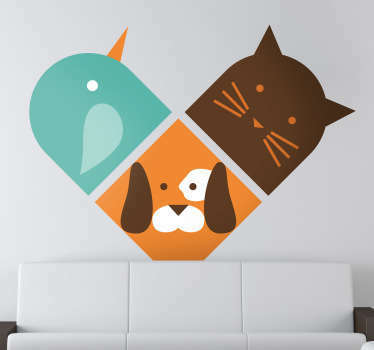 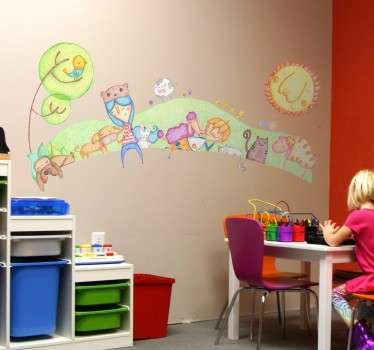 Not just the cats and dogs we love so much but the birds, fish and hamsters too! 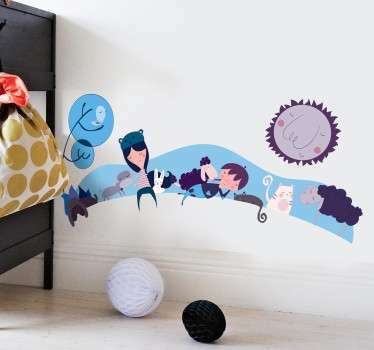 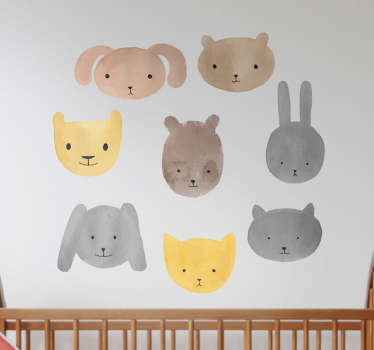 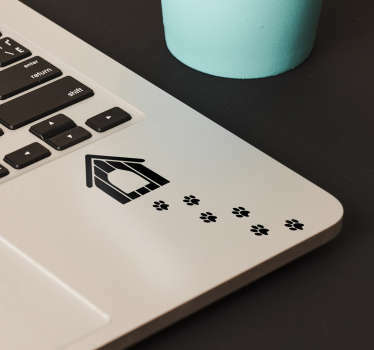 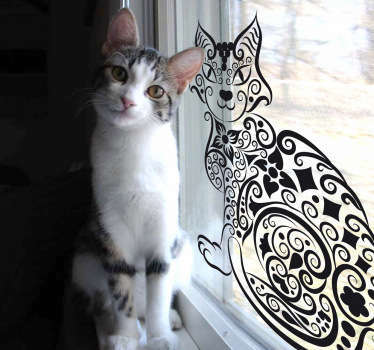 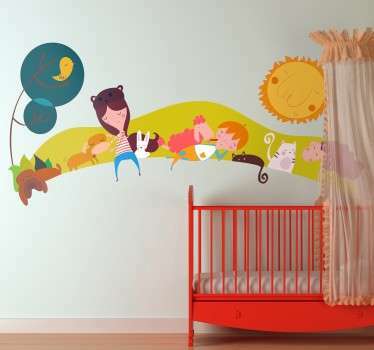 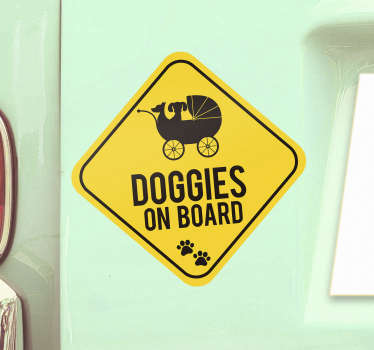 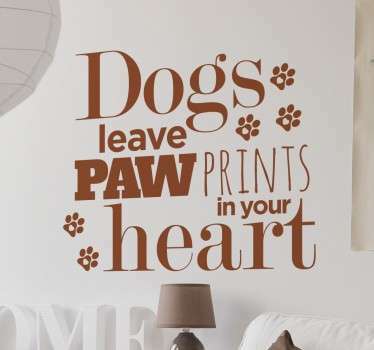 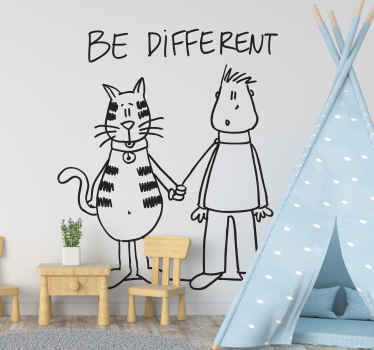 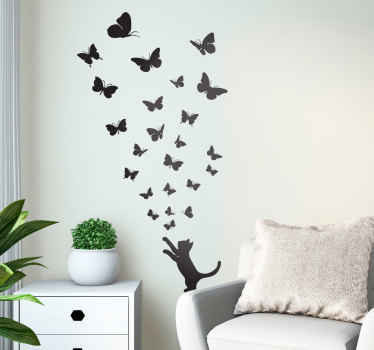 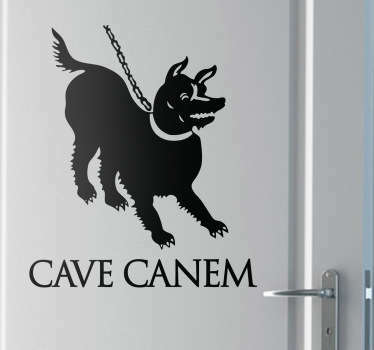 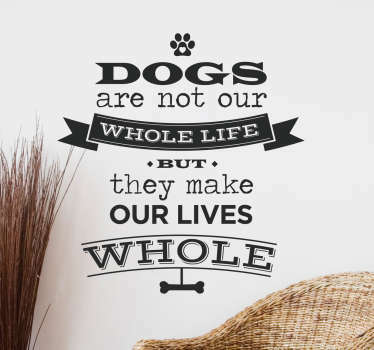 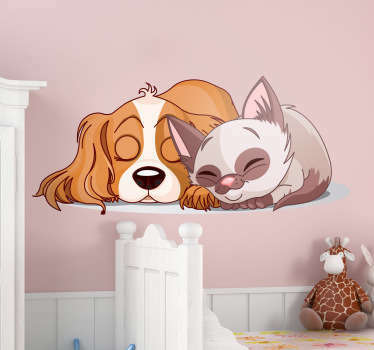 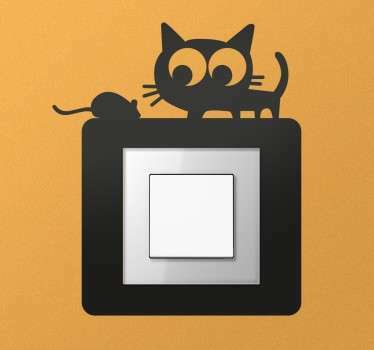 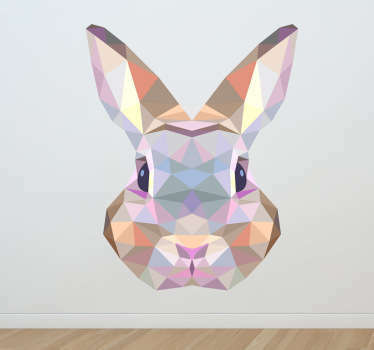 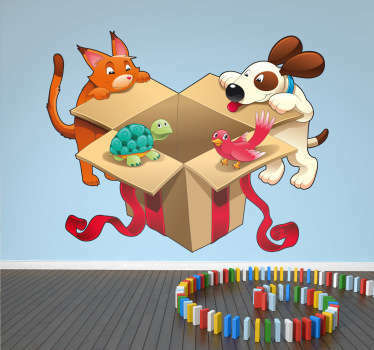 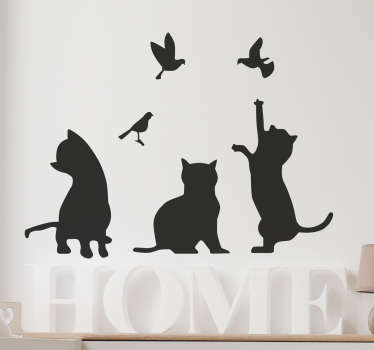 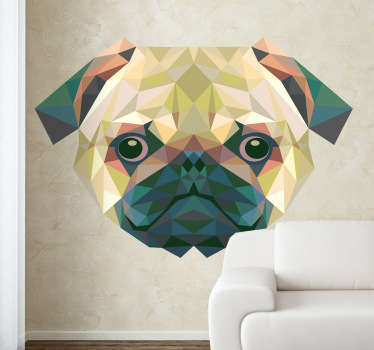 Choose from a selection of stickers to add a touch of personality to your home decor, or email us at info@tenstickers.com for your very own personalized decal based on your and your pet.